If you are searching for a truly wireless security camera that is capable of running for up to 2 years without the need to change its battery. As well as requiring no monthly fee to view your cloud stored recordings, you may be interested in Blink which is now available to purchase priced at just $99. Customers love the idea of a wire-free, simple to use security camera as we have seen with our unprecedented growth this year. But if you have climb a ladder every few months to replace, or even worse, recharge your batteries, what’s the point? With Blink, you simply place the cameras and leave them without worry. 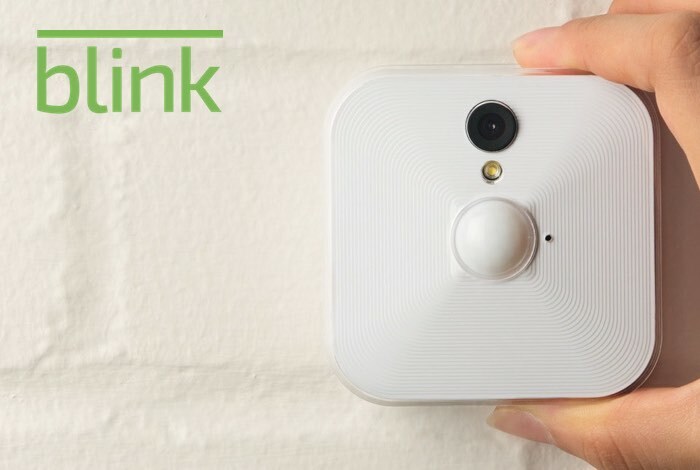 Meet Blink, the one-of-a-kind, battery-powered home security and video monitoring system that’s simple to set up and equally perfect for renters or homeowners. Its stylish, wireless design houses innovative HD video technology, plus motion and temperature sensors, to deliver instant home insight through the Blink app. For more information on the new Blink security cameras longer battery life jump over to the official Blink website for details by following the link below.